p.s. 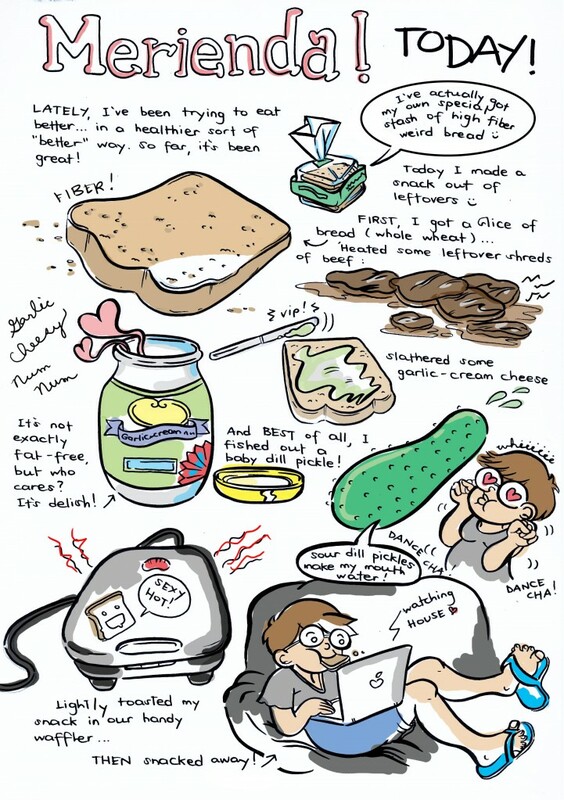 Have you read this comic entitled “French Milk” by Lucy K (too lazy to google what her surname is). Your work reminds me of her work, but personally I think yours is better.